We make decisions every day - big and small, un­important and life-changing, good decisions and bad, easy and hard to make. We can ask God for his help and search the Scriptures for guidance, but ulti­mately decisions are ours alone. This is the essence of free will, and also the essence of Lent. Like Jesus in the wilderness, we must wrestle with the issues of life and the challenge of faith. Exploring different aspects of life's decisions through biblical pas­sages and personal experiences, the five weekly sessions include prayers, activities, discussion ques­tions, medi­­tations, suggestions for further read­ing and ideas for action. 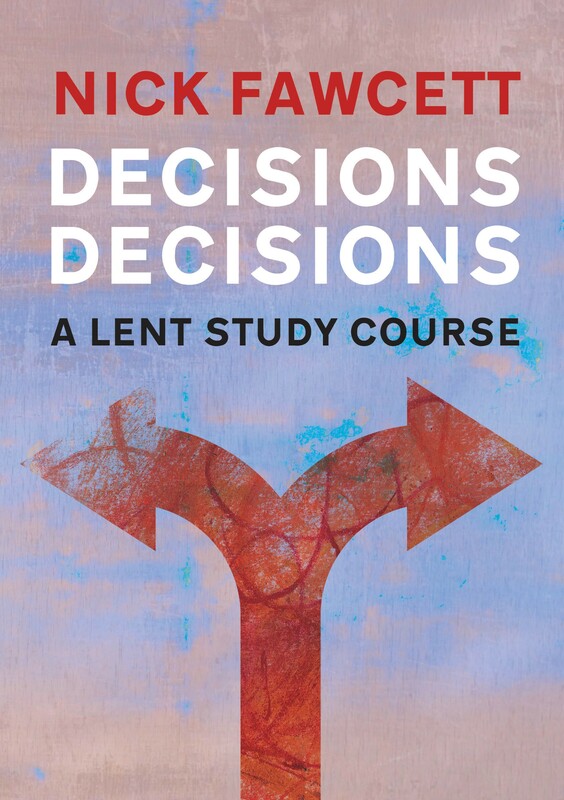 Intended for group use, but also useful for individuals, this course offers an opportunity to reflect on the challenge of Lent and the deci­sions God calls us to make. Decisions, Decisions by Nick Fawcett was published by Kevin Mayhew in November 2000 and is our 13731st best seller. The ISBN for Decisions, Decisions is 9781840036657. Be the first to review Decisions, Decisions! Got a question? No problem! Just click here to ask us about Decisions, Decisions.